The Siesta Balmoral pocket 1000 divan bed is very similar to a bed made by Highgrove called the Pashmina. They both have 1000 pocket springs but were the Highgrove pashmina only has synthetic filling on top, the Balmoral has layers of wool, cashmere and silk filling as well as sumptuous fibre on both sides of this fully turnable mattress. The base comes as standard as a platform top non drawer base with the option to upgrade to 2, 2+2 or 4 drawers. 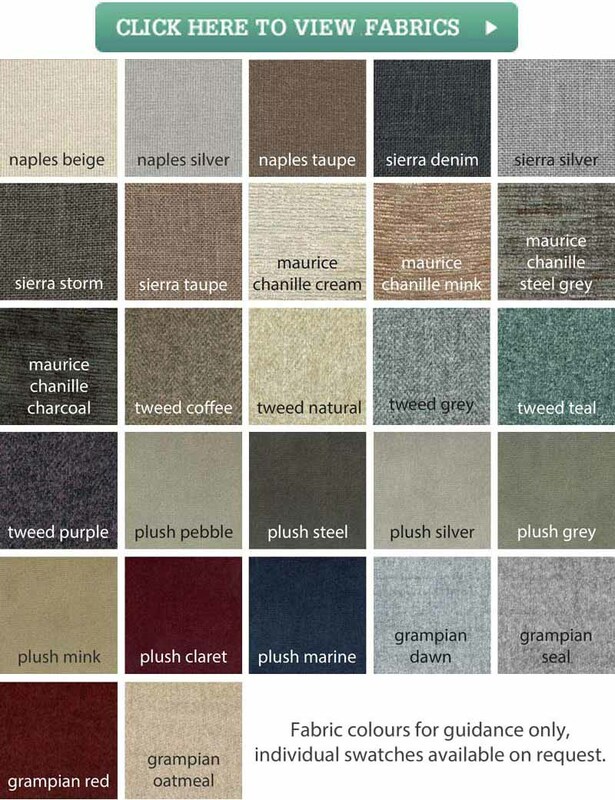 The base is also available in a range of 30 exciting fabrics all at one standard price. 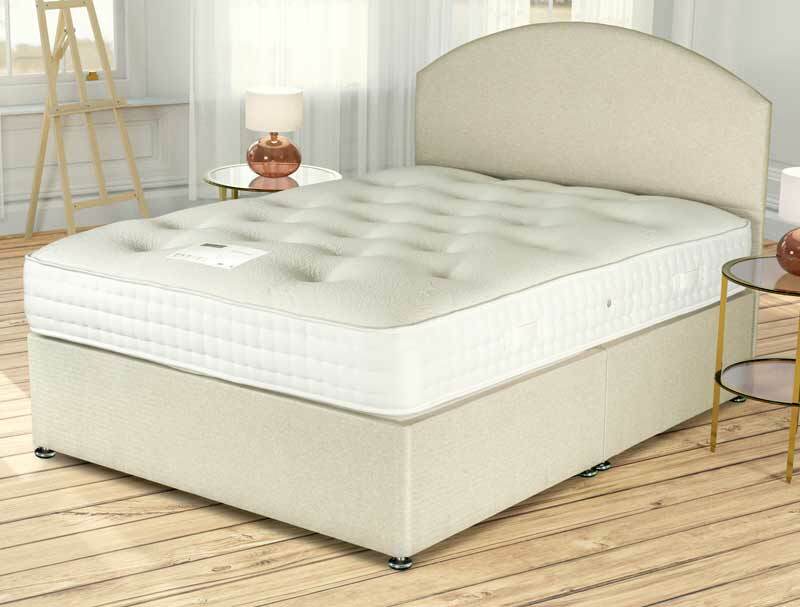 The headboard pictured is an extra and can only be purchased with the bed as is not available to purchase on its own, it is available either on legs or as a floor standing option. Like all Siesta beds this bed comes with a 1 year guarantee and a 4 year warranty.